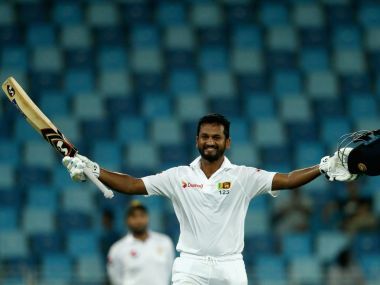 Understandably, the bombshell that the new selection panel dropped by leaving Mendis back in Sri Lanka has angered the fans. 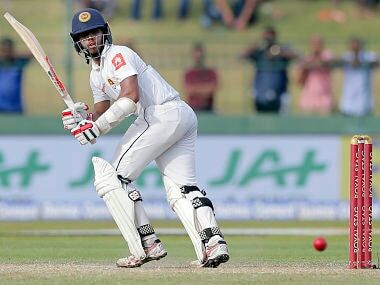 The Sri Lankan selectors on Sunday dropped batsman Kusal Mendis from their 15-member squad while Angelo Mathews returned to lead the side in the upcoming tour of India. 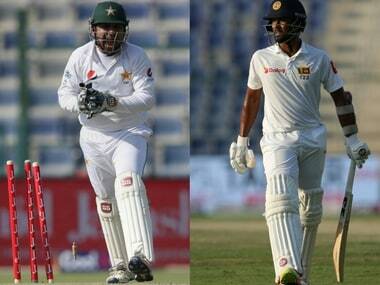 Catch all the live updates of the day 5 of the second Test between Pakistan and Sri Lanka. 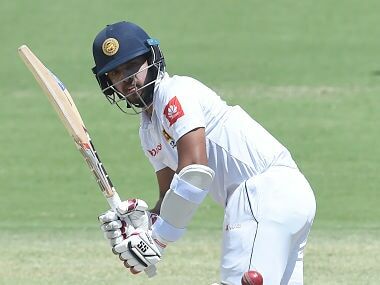 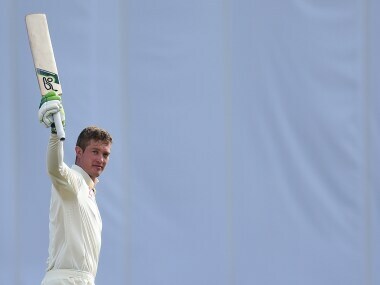 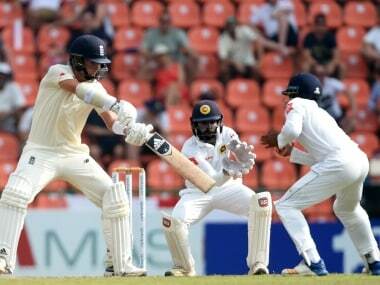 Karunaratne was unbeaten on 133, adding 118 for an unbroken fourth-wicket stand with skipper Dinesh Chandimal (49 not out) after Sri Lanka won the toss and batted on a flat Dubai Stadium pitch. 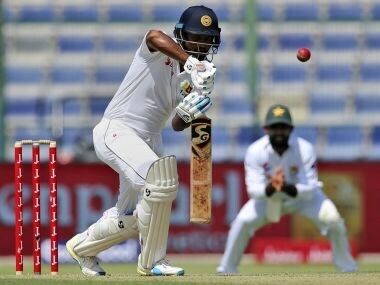 Karunaratne was run out for 93 but helped his team recover from a precarious 61-3 to reach 227-4 at close after Sri Lanka won the toss and batted on a greenish Sheikh Zayed Stadium pitch. 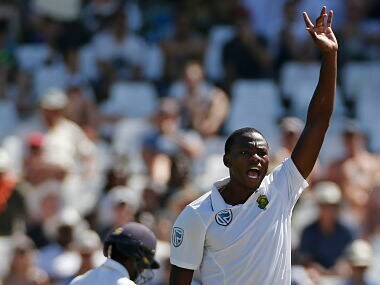 Fast bowler Kagiso Rabada said South Africa would rely on the pace and bounce of the Newlands pitch when they press for a series-clinching win in the second Test against Sri Lanka at Newlands.